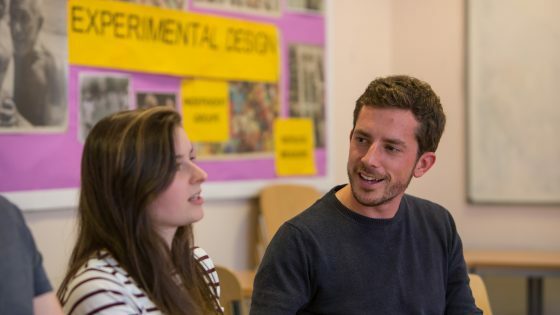 This course offers practical sessions where you will bring clients in from the very start. 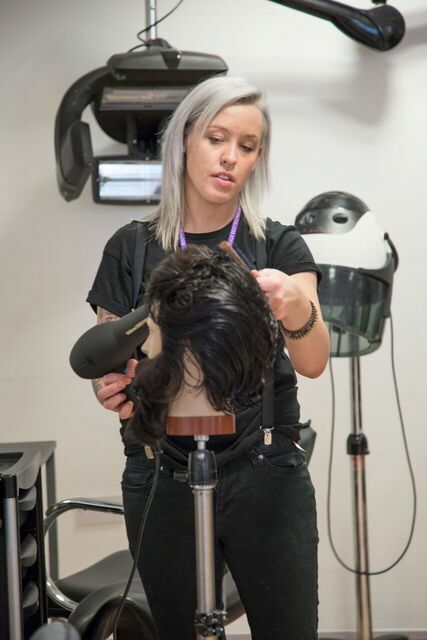 You will also attend one theory session delivered by a qualified and experienced barber during this course. The emphasis is towards further development on the Barbering skills you already have. 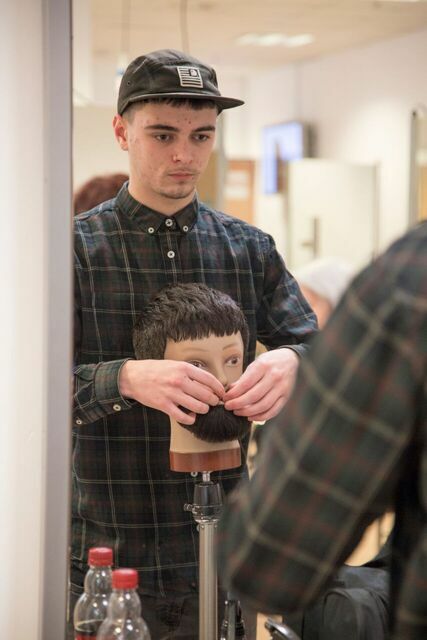 This course will give you the confidence to enter into the Barbering Industry with a recognised qualification. On completion you may wish to further your skills even more with attending our Barbeing Masterclasses. You will be expected to wear black attire with closed toe shoes.